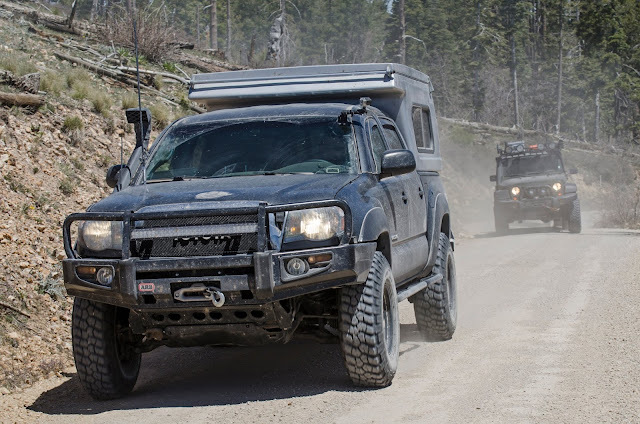 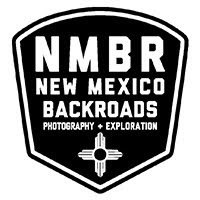 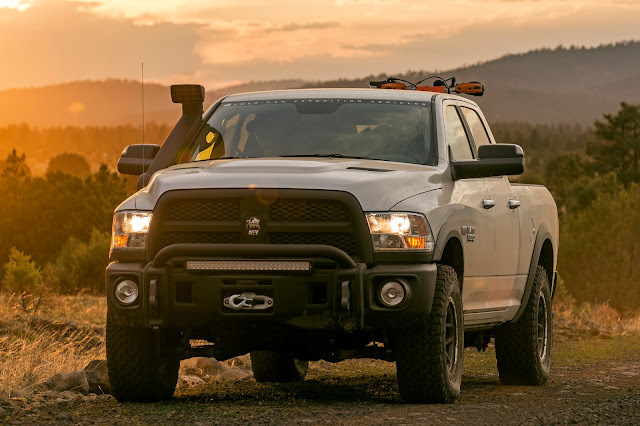 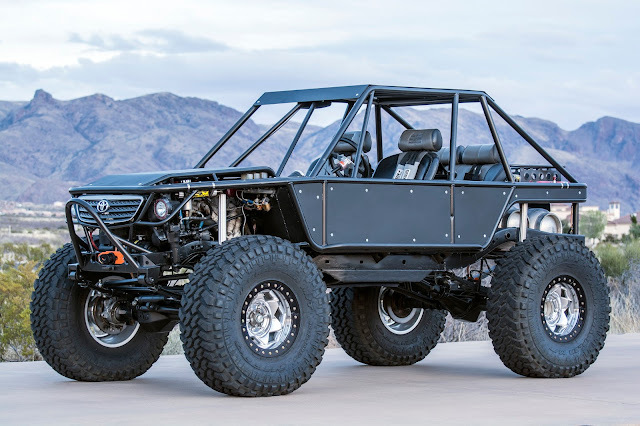 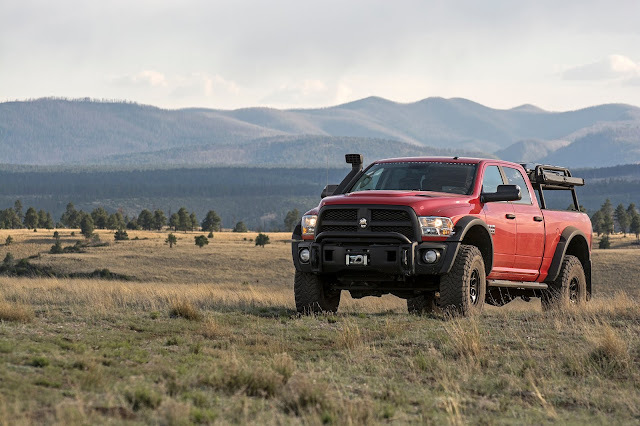 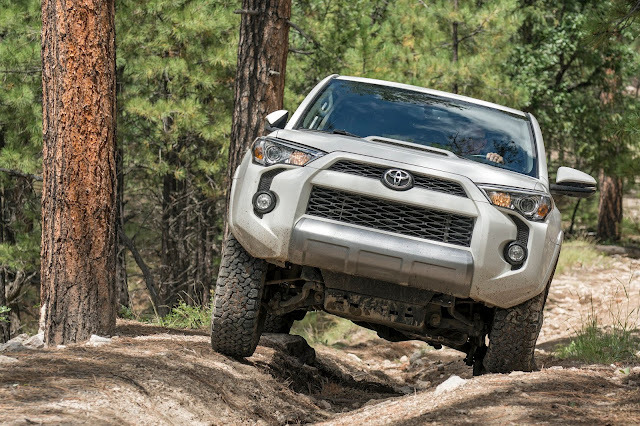 NMBR's El Dorado Overland | Monday, July 18th – Thursday, July 21st | New Mexico Backroads' summer overland traverse of northern New Mexico's high-country | 4 Days | 325 Miles | Route Elev. 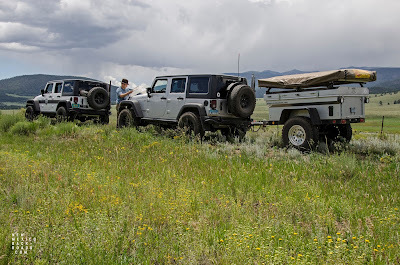 6,500 to 11,200 ft. 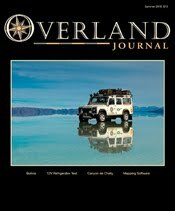 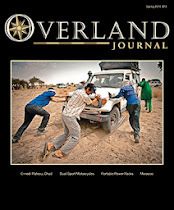 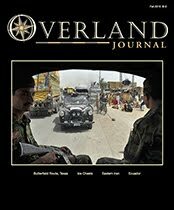 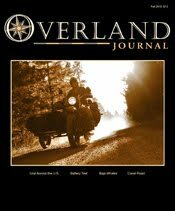 The El Dorado Overland Experience: NMBR’s El Dorado Overland route was featured in the Spring 2014 Overland Journal story Finding Forrest’s Treasure by Dr. Jon Solberg. 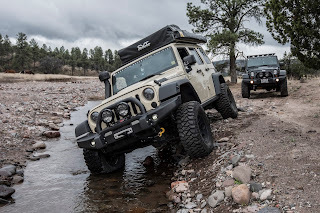 The El Dorado Overland route provides overland enthusiasts with lush green foliage, high-altitude shelf road, cold water creeks, prairie, historic sites, high-desert plateau, dense forest and wildlife viewing opportunities. 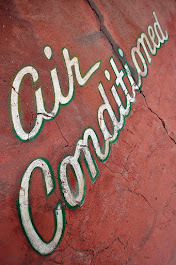 Route and remote camping location elevations will range in altitude between 6,500 and 11,200 feet. 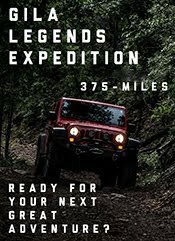 Areas of exploration will include Carson National Forest, Sangre de Christo Mountains, Cimarron River, Valle Vidal, Taos Plateau, San Juan Mountains and Continental Divide. 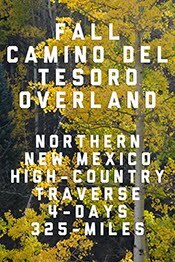 Nights will include elk bugling, camping under the stars and cool temperatures—far from the beaten path.